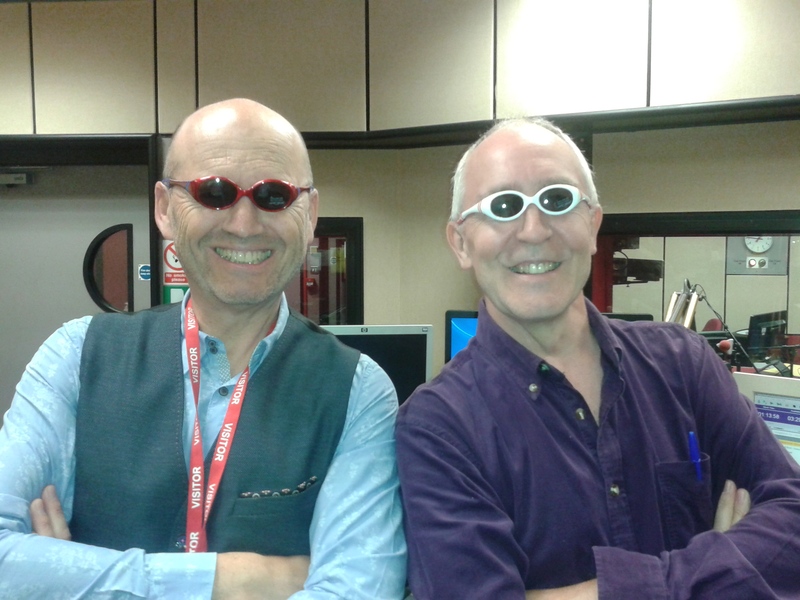 KSPR client, Keith Little, Optometrist and Owner of The Big Optician in Newcastle, did a great interview on BBC Radio Newcastle this week about the importance of sunglasses for children. Here he is in the studio with presenter Jon Harle. What a wacky duo!